HTCis looking to find growth in smartphones sales in the New Year through a greater emphasis on entry-level devices. While the Taiwanese phone maker released the HTC One M8 earlier this year and a series of budget blowers, the firm has struggled to match the success of Apple and Samsung. In an effort to grab a bigger chunk of the market in 2015, HTC plans to expand its line-up with some low-end devices. According to Jack Tong, HTC's President of North Asia, the firm will release a cluster of entry-level 4G handsets in the first quarter of the year. A Digitimes report notes that HTC will focus on selling their entry-level phones on the internet with extremely affordable price tags. It's a strategy that's been successfully adopted by China's Xiaomi, which recently became the world's third largestsmartphone vendor. Many of the budget phones and 'specially designated models' may not be available in store, and will likely be exclusively sold online to free up retail space and keep costs down. If all goes to plan, Tong reckons HTC's shipments will grow by a double-digit rate in the New Year. The report also reveals that HTC's RE action camera has been quite the success so far. 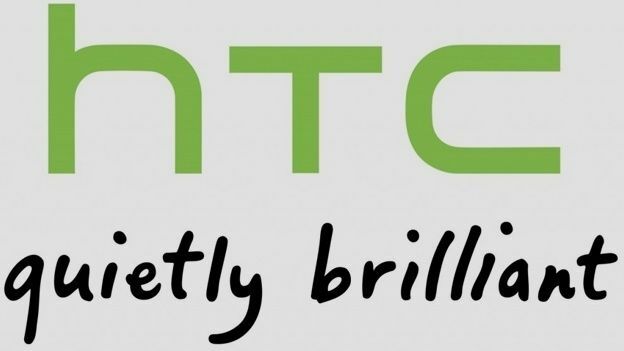 Tong says that sales have been strong since its launch, and expects HTC to shift over 20,000 units by the end of 2014.